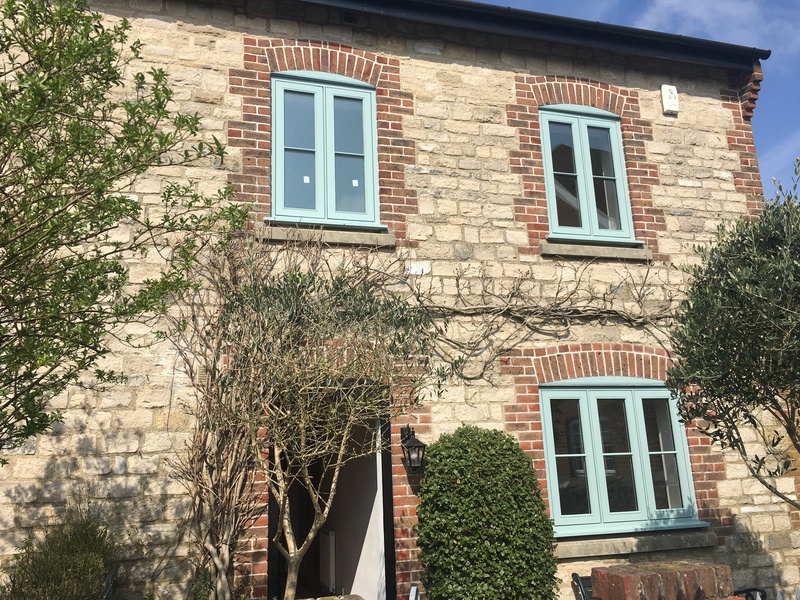 Specialising in architectural joinery, Moxom Joinery offers a range of high performance engineered timber and Accoya windows and doors, utilising state-of-the-art equipment that ensures consistent, high quality products. Moxom Joinery works with architects, developers, interior designers and aspirational self-builders, exploiting the benefits of high performance timber to the full. Engineered timber is made by joining/glueing together multiple pieces of the best fault free wood giving greater dimensional stability, improving performance, and decreasing the risk of misshape by minimising swelling and warping so combining high performance and aesthetic appeal. Engineered timber generates 25% less waste than solid timber, and the waste that is generated is recycled making engineered timber the greenest material to build with. High performance windows and doors, utilising state-of-the-art equipment that guarantees the highest quality products – each time, every time. Accoya® wood is a high-performance wood. Created from sustainably-sourced wood, Accoya undergoes a proprietary, non-toxic acetylation process that permanently modifies the wood to the core. Moxom Joinery has achieved the British Woodworking Federation’s (BWF) Code of Conduct Standard. The Code is managed by physical audit on joining the BWF and includes an 8 point assessment covering key areas such as technical expertise and training, clarity of contractual dealings, compliance with employment, health and safety and education legislation. Achieving this standard assures you that our business is committed to best practice in every area of our operations, especially customer care. 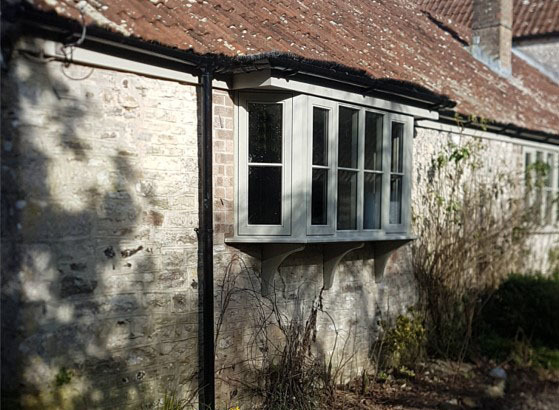 Our timber sliding sash window combines the style and elegance of the traditional vertical sliding sash window with modern technology. We utilise spring loaded balances instead of the cords, weights and pulleys used in a traditional sash window and weather striping – ensuring high performance windows with real class. 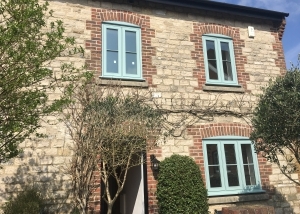 These beautiful timber high performance flush casement windows are designed with style and performance in mind. 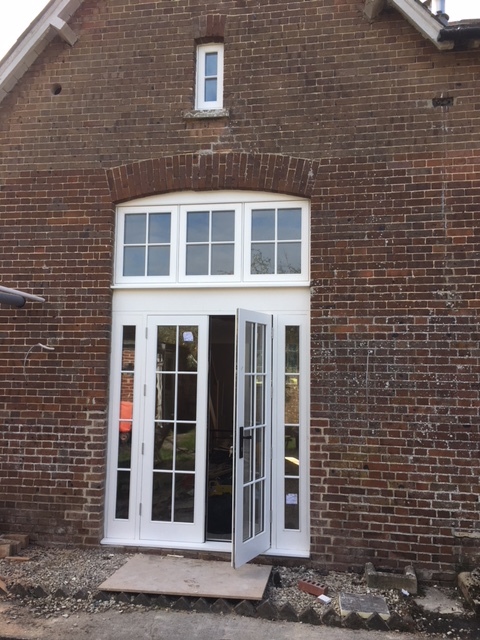 Incorporating concealed friction hinges and multi-point locking systems with factory fit double glazing and double weather stripping these windows will not only stand the test of the British climate, but also provide sufficient security for the modern day. 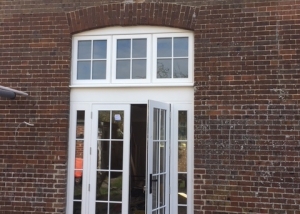 Our Tilt & Turn Window is an inward opening sash, providing both an inward tilt and inward open facility enabling easy window cleaning from inside the property. This design provides excellent performance against the elements and features a high security system making it the perfect choice for medium and high rise buildings. 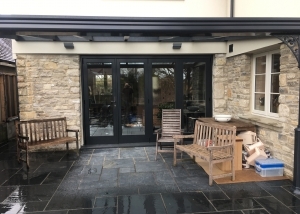 We can make any style of door to suit any property – both modern, contemporary or traditional. 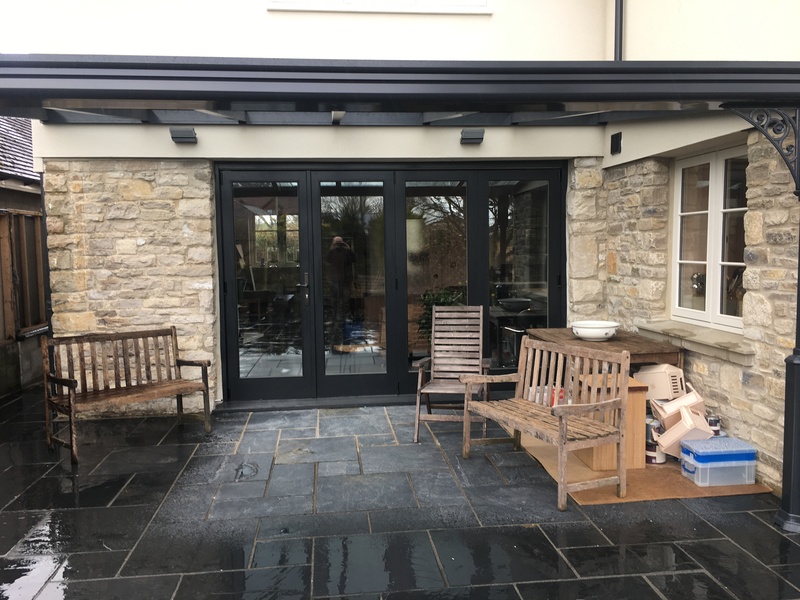 These include front doors, stable doors, french doors, bi-folding doors and patio doors catering for all areas of your property; doors can be supplied pre-hung into frames with all ironmongery, full factory spray finish and secure, energy efficient glass. Here is a selection of recent projects that we would like to share with you – from commercial developments to bespoke self-build.